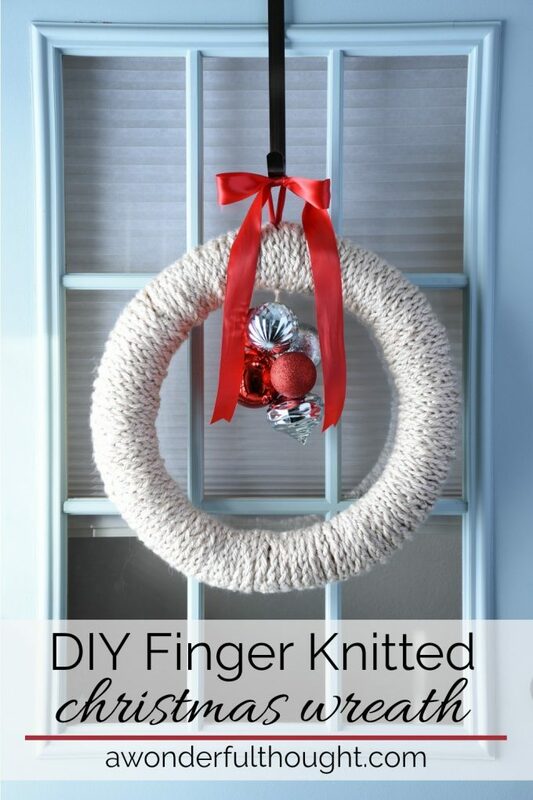 Greet your family and friends this cozy holiday season with a Finger Knitted Christmas Wreath. This idea comes from A Wonderful Thought. You will love this DIY Christmas project because it is simply easy to create. Don’t worry, if you are not familiar with finger knitting there is a video tutorial linked within the article. It’s such a fun, fast, and easy way to knit!